(04-09-2013, 12:03 AM)S386LWBNM Wrote: Huh. Never thought of it that way. Thanks, but it would be nice to do something together as a group. eeyup, sure we'll go with that. Master of war in a world of "peace". are we still wanting a steam group? does anyone feel like making one? considering that wishdream seems to be busy as is. Other Games: tons, ill list some properly some other time. Gamer bio: I enjoy games that stray away from the usual "shooty shooty bang bang" and have a unique idea (e.g. the bioshock series). i would most likely be considered "casual" in the eyes of some (mainly because i enjoy 'easy' games like L4D2 and sonic) buy i also often play games like fallout which might revoke that. i very much enjoy free roam games (mainly rockstar, with my still Favorite game being red dead redemption). also a bit of a valve drone (what, they make great games). "And you will know the truth ...And the truth will set you free." Does not wisdom call, and does not understanding raise her voice? To stop learning, is to die. To stop adapting, is to die. To walk on the edge of Death, is how to live. oh BTW valve is one of the best game makers in my opinion, so a question for everyone, Who's your favorite game maker? He's made a lot of flash games on Kongregate, a wide variety as well. I don't care much for Valve since I can't really play most of their games except for Portal and Portal 2, and I only like Blizzard for Star Craft. Irrational Games. Of the games I've played, none of them have been anything short of absolutely brilliant. And it's my opinion that Bioshock is still the greatest single player experience I've ever had to date. Just pretend I put something interesting here. (04-11-2013, 06:55 AM)FearlessPie Wrote: Bioshock is still the greatest single player experience I've ever had to date. Hey. New games coming around! 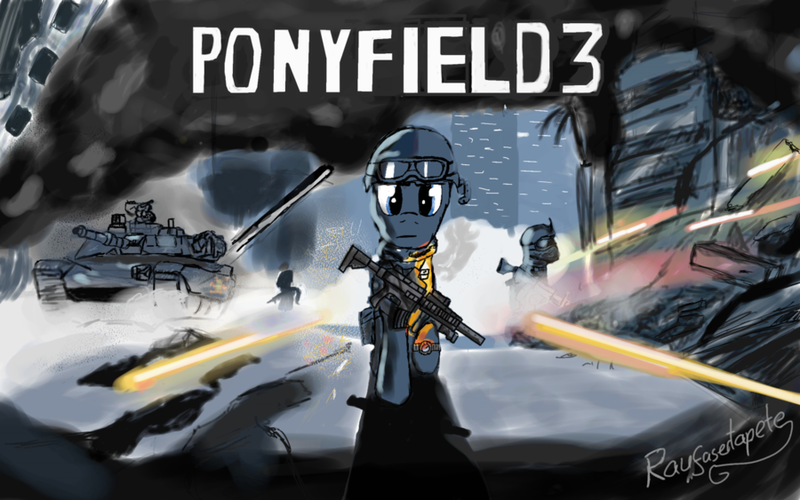 Well Battlefield 4 I know of, but there's others I'm sure. 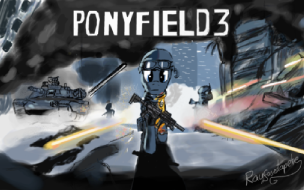 What games are you ponies looking foreward to? Or maybe even making? Hey should I move this group to another section of the threads?